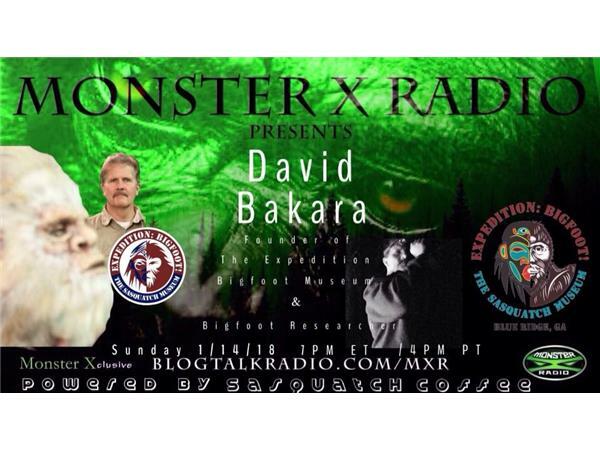 Join Monster X Radio host Gunnar Monson with special guest host Julie Rench as they chat with Bigfoot researcher David Bakara. 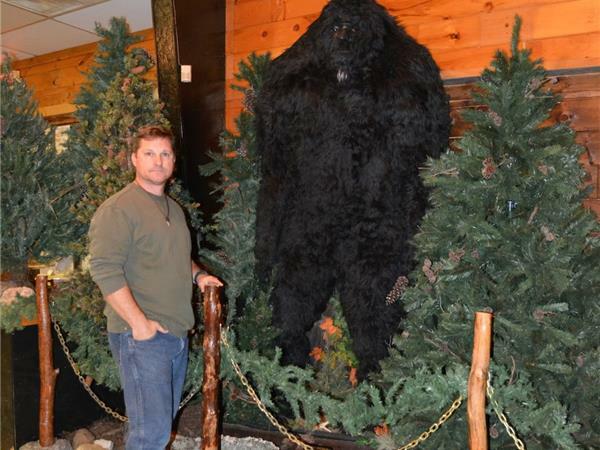 David, along with his wife Malinda, own Expedition: Bigfoot, The Sasquatch Museum located in Cherry Log, Georgia. 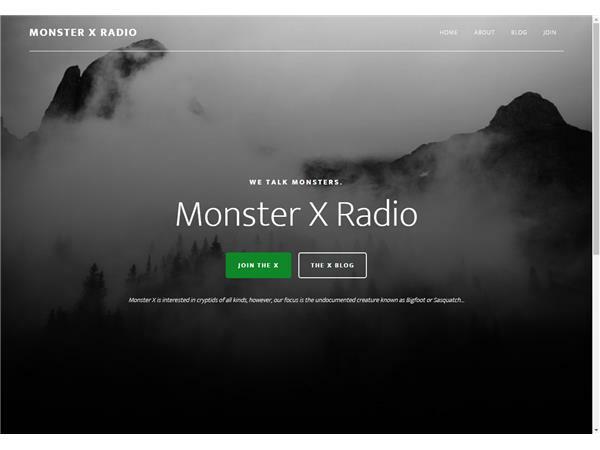 The museum opened in February of 2016 and was designed to cultivate an “expedition” feel. 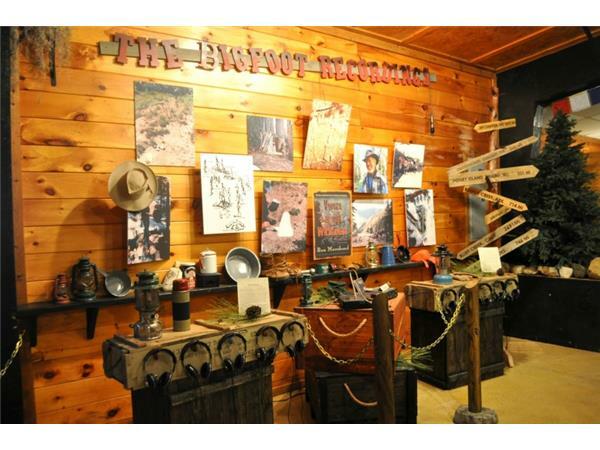 The rustic stained-wood walls, handmade wood furniture, and props such as old shipping crates, lanterns, backpacks, and canteens set the stage for visitors' own Bigfoot experience. 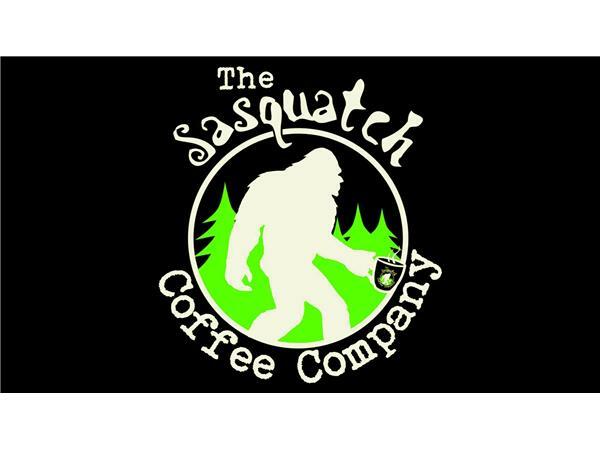 David's facscination with the Bigfoot phenomenon started in 1972 when he and his brother went to see 'The Legend of Boggy Creek'. 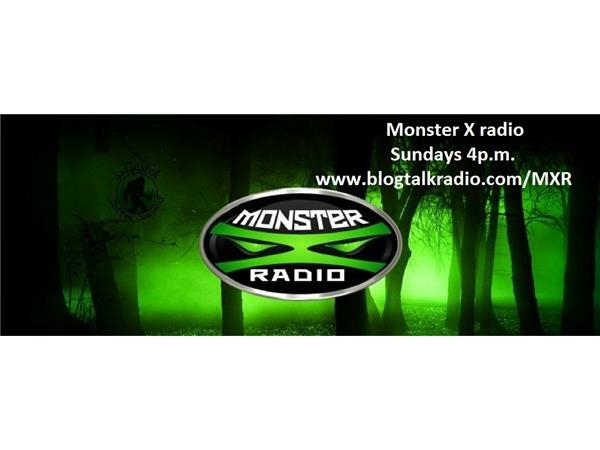 He became a BFRO investigator for the state of Florida in 2009. He has attended 5 BFRO expeditions in Florida, Washington, and Georgia. He has participated in numerous private expeditions. He is currently a Georgia BFRO investigator. 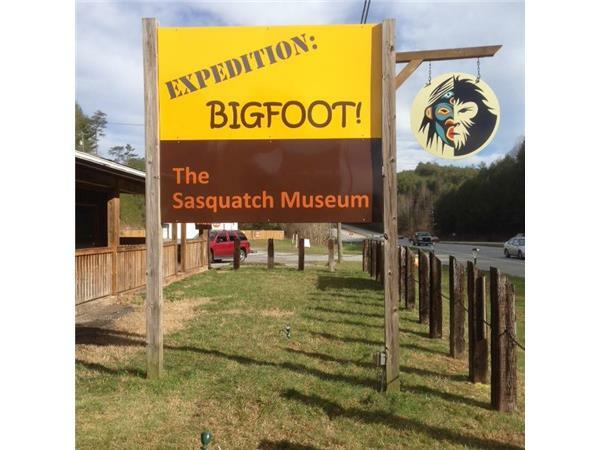 The Museum has now become a magnet for Bigfoot reports.